In the Time and Measurement File Cabinet folder, you’ll find a variety of engaging activities to use when teaching time and measurement. 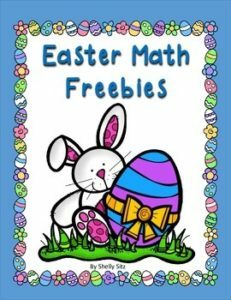 The freebies don’t usually include directions or answer keys, but you are welcome to use them to create your own activities. 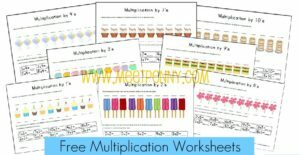 I built the worksheets so that a child could see the correspondence between the factors in the equation. For instance, one popsicle has two sticks. Therefore, one times two equals two. Or, each mushroom has eight spots so if you have two mushrooms, two times eight is sixteen. 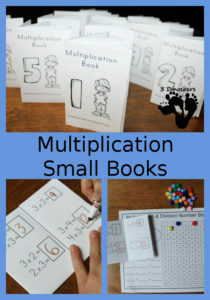 I also encourage skip counting so a child can make the connections between patterns and multiplication. 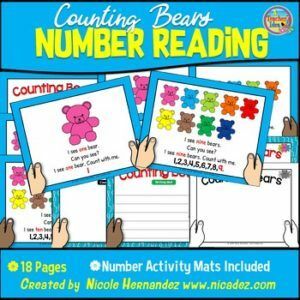 This reading book reinforces numbers 1 to 10 for young students. 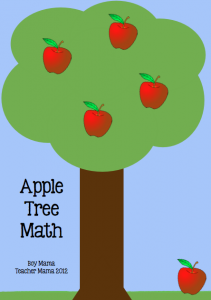 It can be printed out and assembled or each page can be laminated to create posters for math centers. The pages are not numbered should you choose to laminate or have your students order it themselves unassembled. I also included a similar themed drawing mat, writing mat and counting mat for students to use over and over again in their independent work time. These should be laminated and dry erase markers can be used for temporary writing. 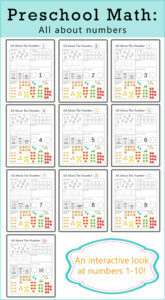 Are you looking for a fun set of independent seatwork activities to add to your 100th day of school class activities? These are a great way to encourage creativity and problem solving with 11 different challenges. 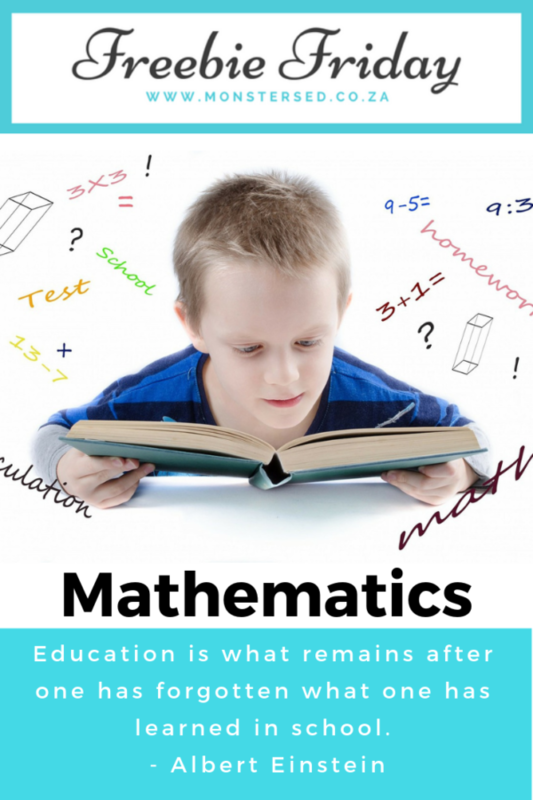 Included are math and ELA activities that were created for use with kindergarten and first grade and they’re FREE! 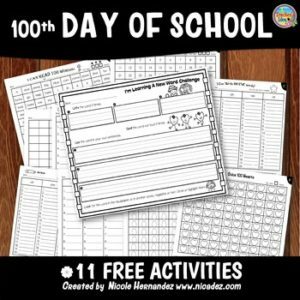 Go ahead and complete their day with these independent100th day of school activities. This ferris wheel clock mat shows an analog clock face with hours and minutes, past the hour, to the hour, quarter past, half past, quarter to. 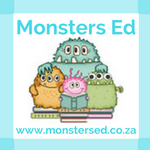 This can be used as a mat for students to draw the hands or for teacher demonstrations. 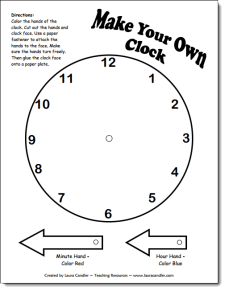 This resource works well with my Teaching Time – Telling Time on Analog and Digital Clocks Posters and Cards. 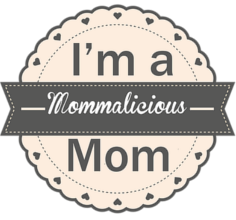 Simply print the mat onto cardstock then laminate or slip into a plastic sleeve protector. 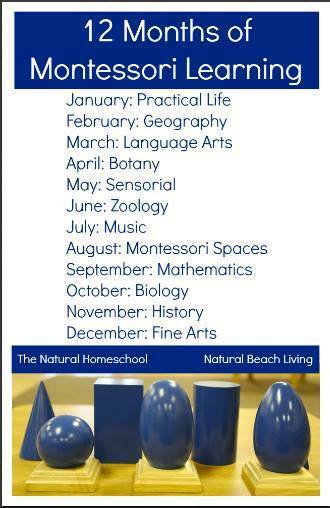 Your students can use dry erase markers or play dough for some round-the-clock fun!!! 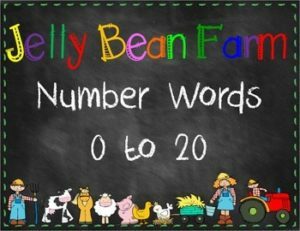 Numbers 1 to 20: This is a farm themed chalkboard and jellybean number set 0 to 20. In this set jelly beans are matched to the word names and the numerals. 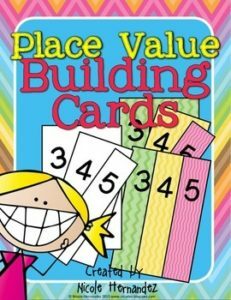 Use these cards to have your kids build and read numbers for your focus on place value number notation or expansion of numbers. The cards can help your kiddos remember place name and value much easier using the different size of cards as visual cues. 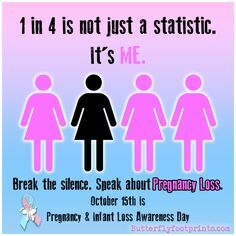 I only made cards up to hundreds but I’m sure that they would be a big help! 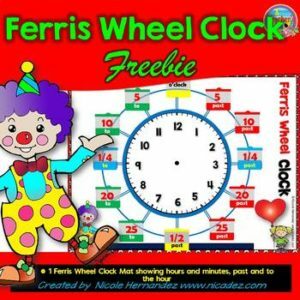 This product includes skip counting, word problems, addition and subtraction with regrouping, and telling time. Enjoy! 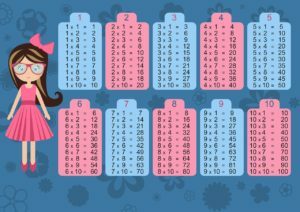 This post has TWO printables for working with numbers 1-10 and numbers 11-20. 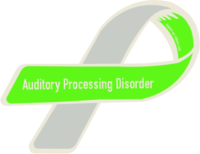 You can download both freebies right here on this page. 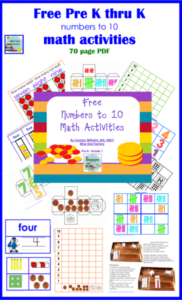 It includes tens frames, coin counting, graphing, tallies, Sudoku, and names for numbers. 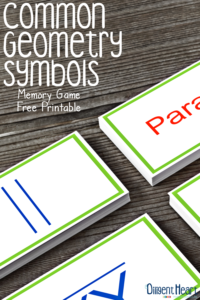 Manipulatives can be made with the names for numbers cards as suggested by Living Montessori Now at this informational post link.